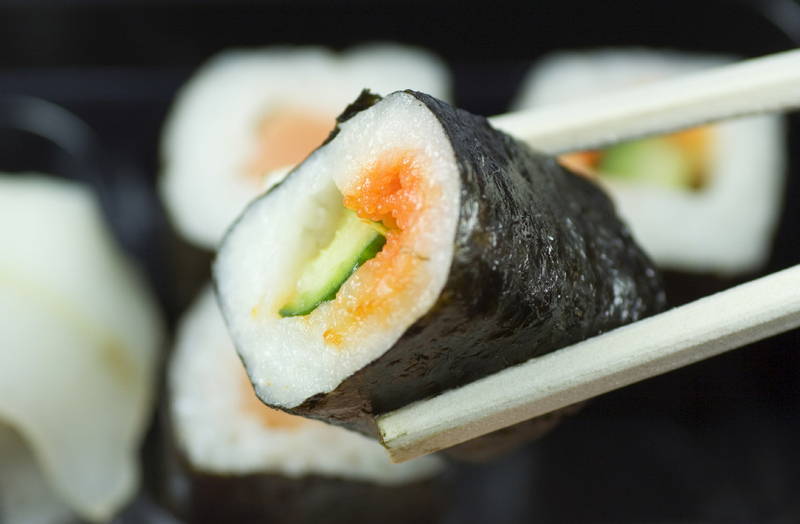 Sashimi (without the white rice) is allowed in a sugar detox program, but what’s the healthiest fish to eat? I’ve been cooking a lot at my house but was craving a little sushi, so decided to grab some sashimi at a local restaurant last night. Given that we’re on a fish research binge here at sugardetox.me, I wanted to help highlight the healthiest sushi to eat below.